Professor Jie Shan and cohort Charles Toth, Research Professor at Ohio State University, received the 2019 LiDAR Leader Award (2nd Place) from the International LiDAR Mapping Forum. 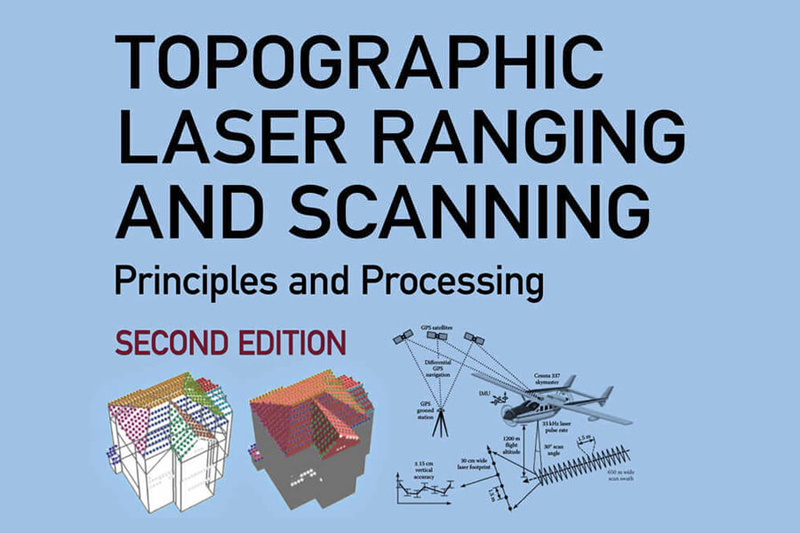 They were recognized for their edited publication, Topographic Laser Ranging and Scanning. Visit LiDAR Leader Awards for more information.